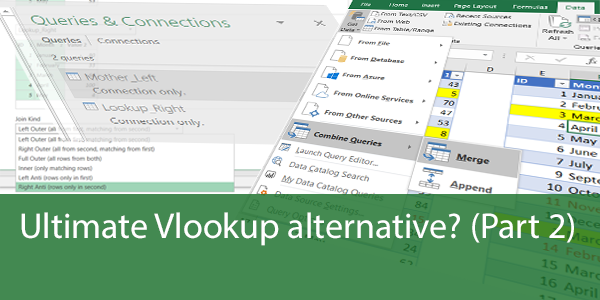 And if you haven’t read Ultimate Vlookup Alternative Part 1 yet, please do so because I will not be going through the creation process of the basic queries again. 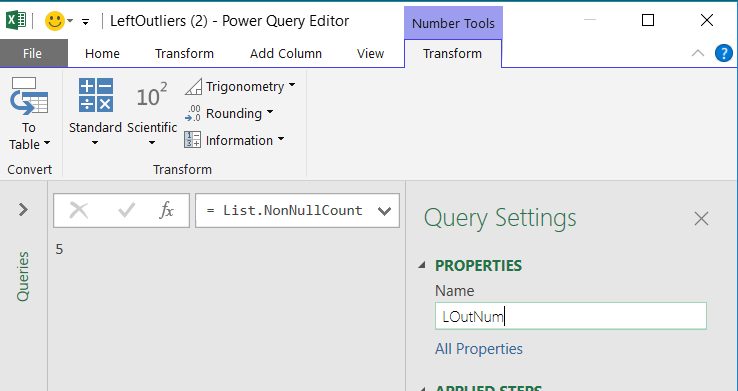 With that said let’s dig into the next three things Power Query can do from a Vlookup standpoint. Ken Puls, I hope you’re reading this! Please Vote and let’s make this happen because Microsoft is listening, we just need enough votes! But just in case we don’t succeed, here’s how you can do it today. 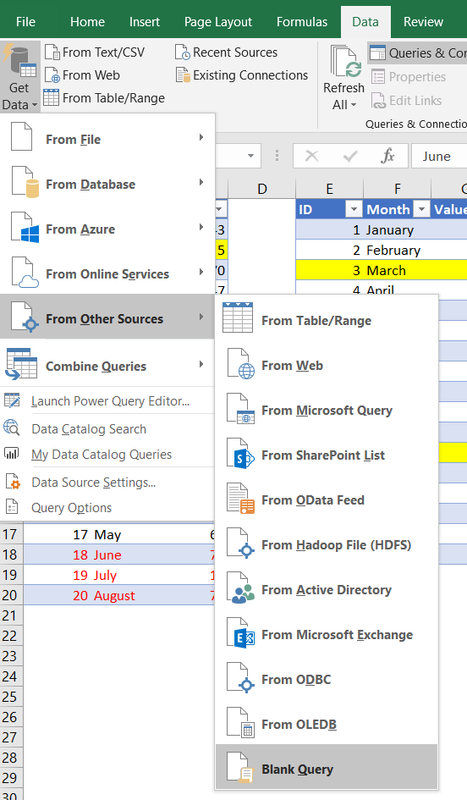 First, we repeat what we’ve already done in the second point of previous weeks post (…Part 1). 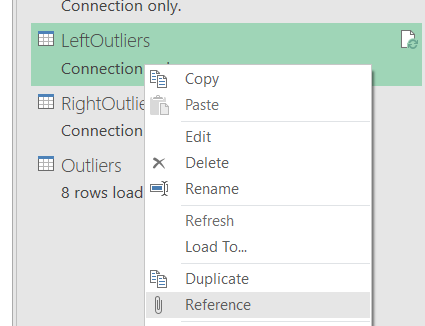 We need to create two queries, once doing the right anti join and once doing the left one. 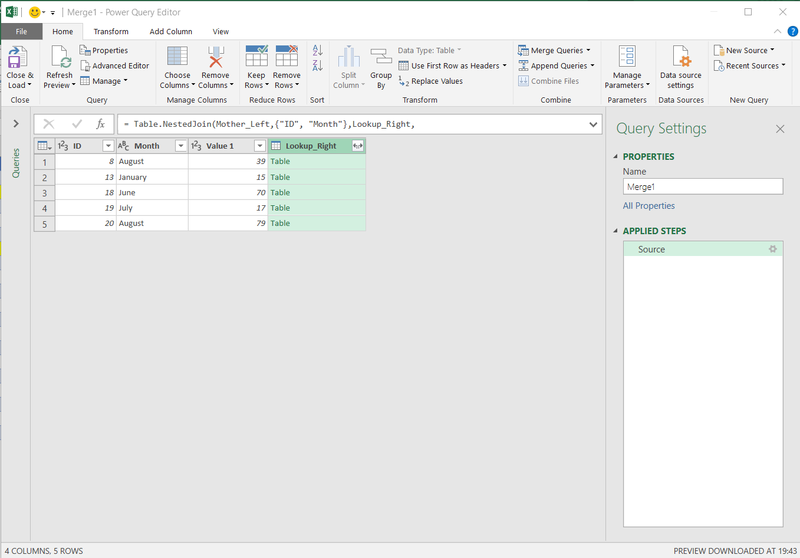 After we got those, we just cerate a new query by appending the two Anti Join queries. But let’s take it one step at the time. 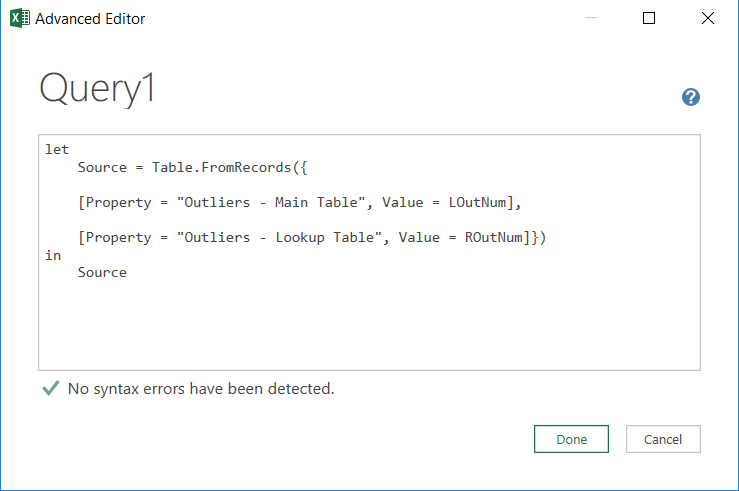 We then Rename the Query into LeftOutliers and get rid of the Lookup_Right column which contains nothing but null’s. 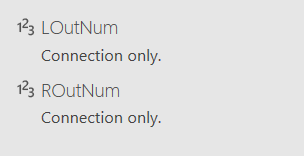 After we’re left with this, we select Home/Close & Load To… and choose Connection Only. Then we repeat the process with the only difference being the Right Anti Join instead of a left one. 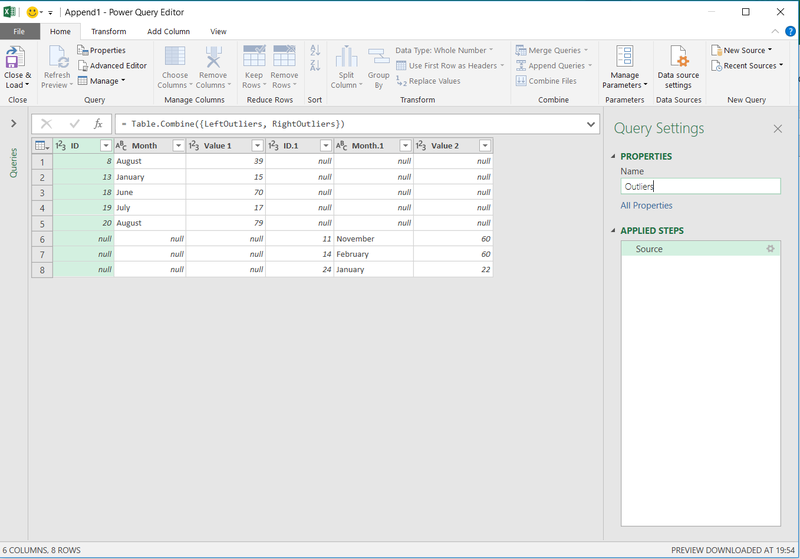 We save this query as RightOutliers this time removing the first three columns since they are all nulls. Hitting OK gives us exactly what we need, all Outliers from both tables. This one I’m extremely fond of. 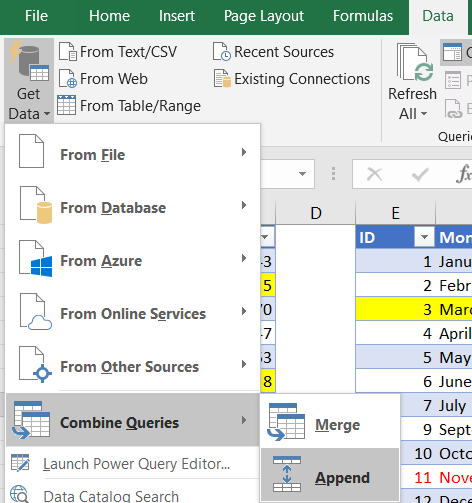 Excel has a tool called Remove Duplicates on the Data tab. It’s a brilliant tool and yet every time I show it at a training session, the desire for a tool that would only return duplicates immensely outweighs the potential enthusiasm over the Remove Duplicates tool. 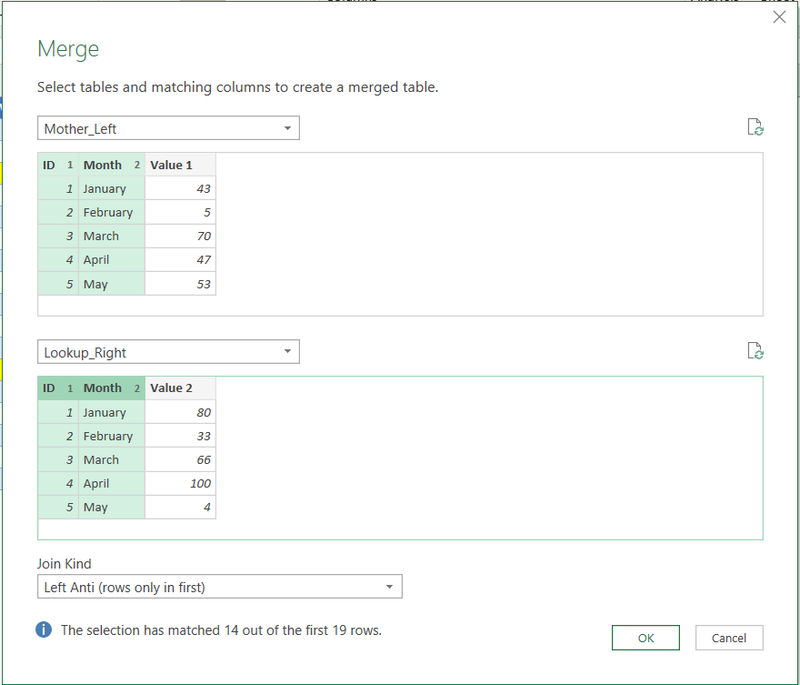 But now, with Power Query, you can easily get a list of your duplicates. This is how. 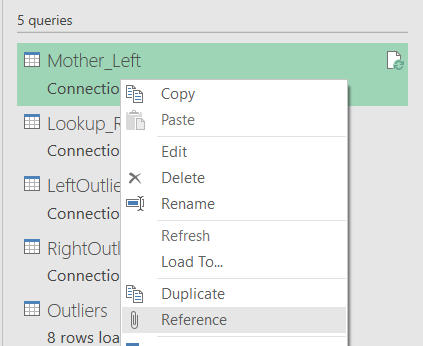 Let’s say we want to find all the duplicates from Mother_Left. That would be all the Yellow rows. There it is… All our duplicates. 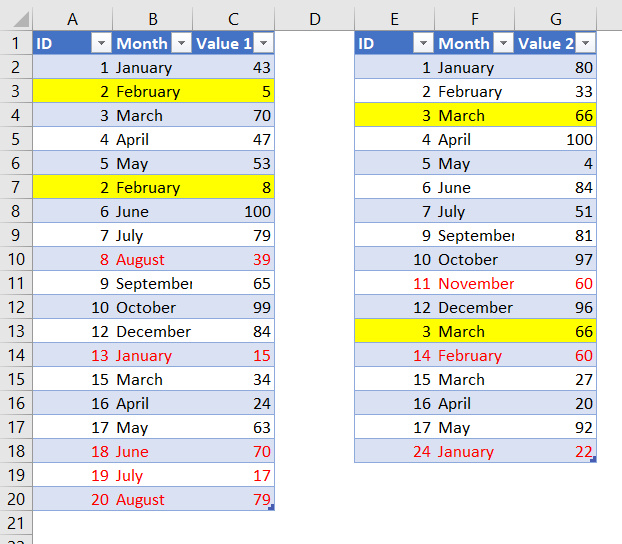 Number of Outliers in the Main Table and the lookup table. 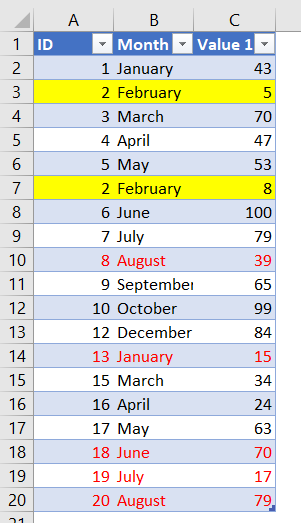 Number of duplicates. Number of successful “lookups” and practically anything you want. 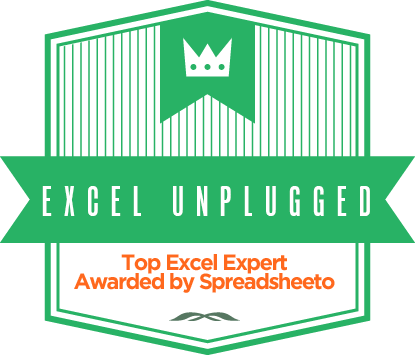 Let’s show a Dashboard of the number of Outliers. 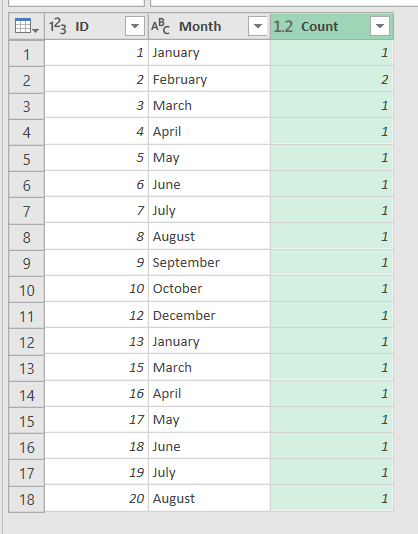 The desired Vlookup Dashboard. Pure Brilliance! 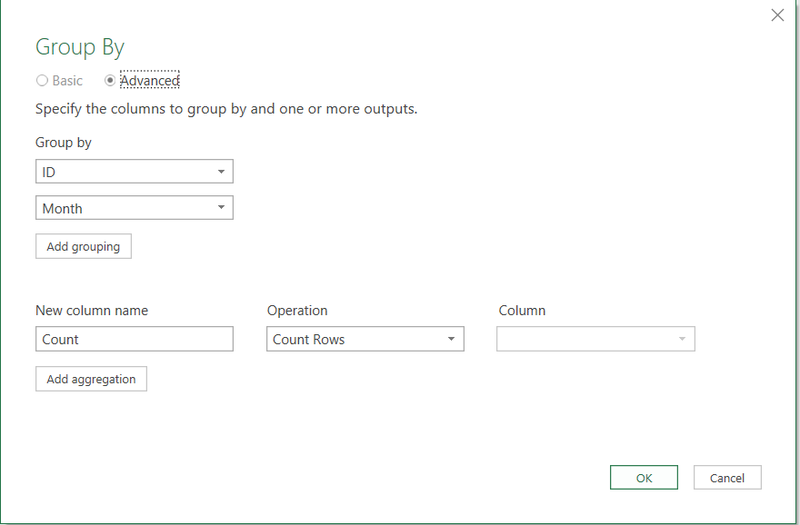 Just a note to point 2: you can in fact show exactly duplicated rows by adding yet another aggregation with operation set to All rows. 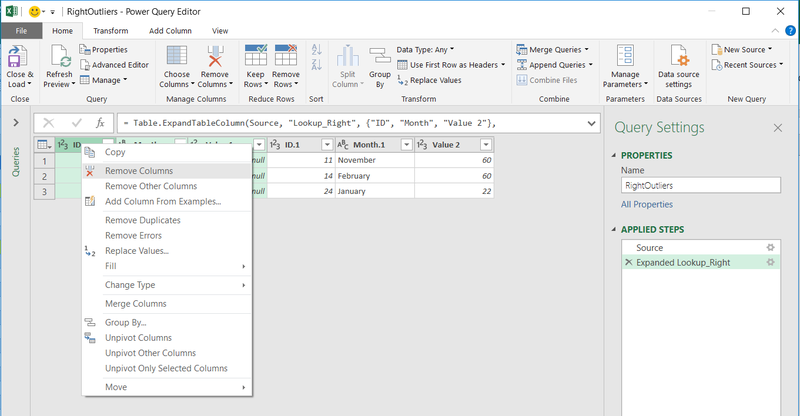 In a result you’ll get in new column – all corresponding rows duplicated. 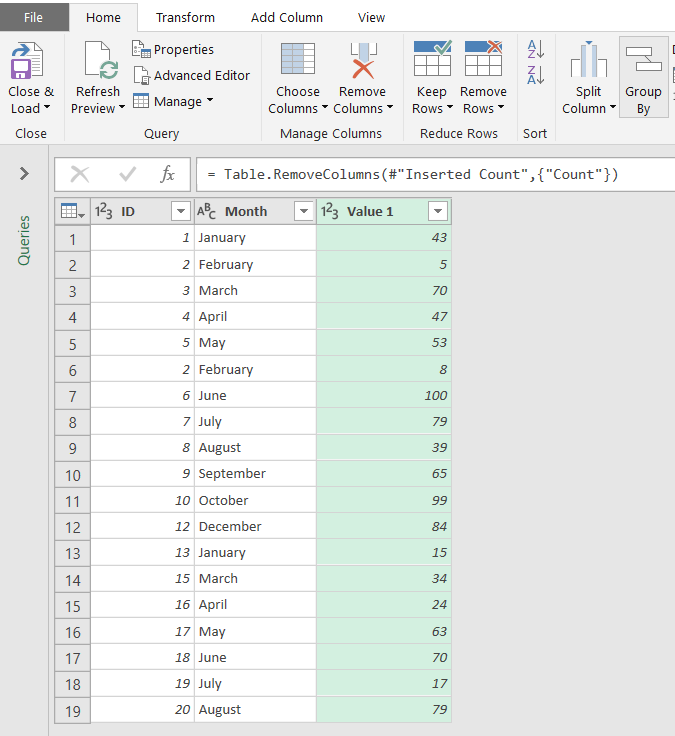 After filtering out rows having Count > 1 – you can unfold back values in last column, to see all data from original table (without unique rows of course).